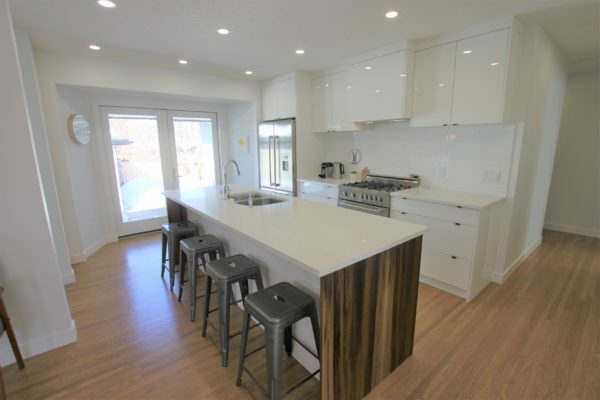 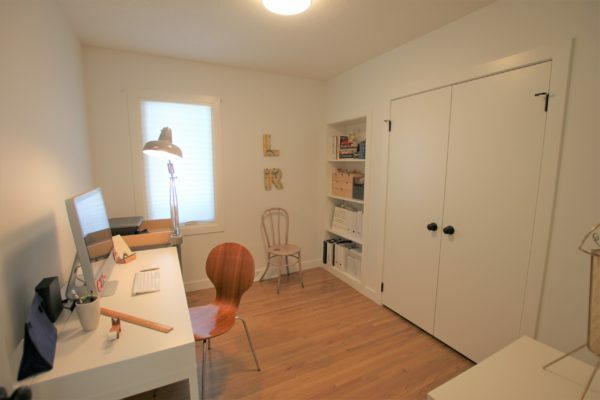 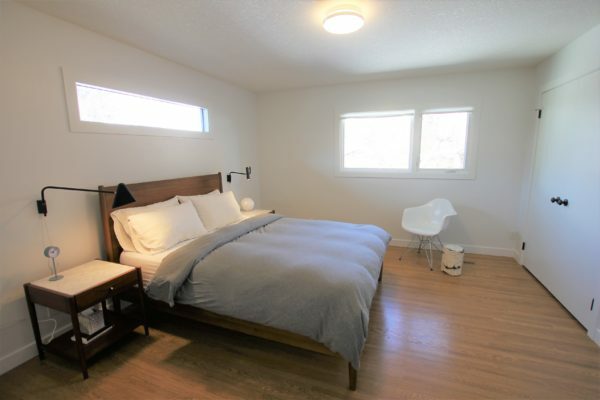 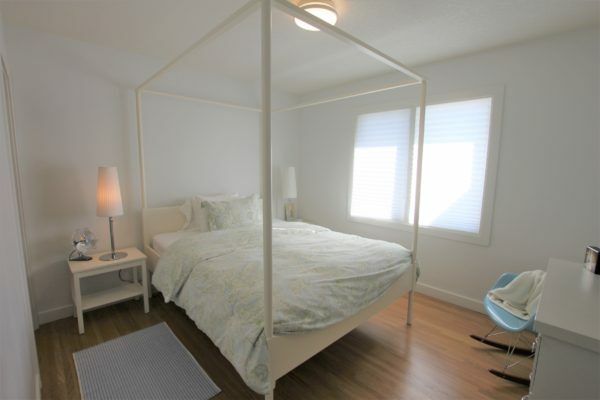 Calgary Properties | Smart Agents For Smart People | Calgary, Alberta » Totally Renovated Bungalow in Wildwood! 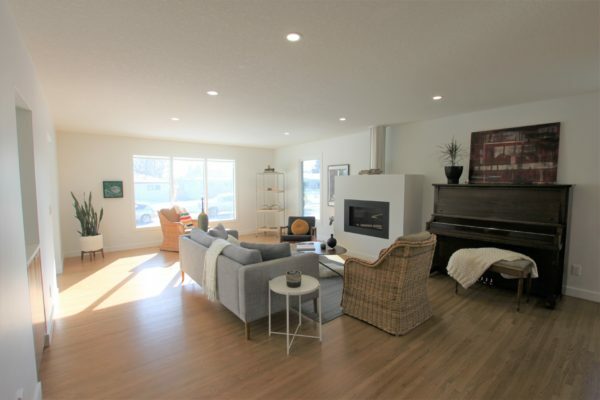 Totally Renovated Bungalow in Wildwood! 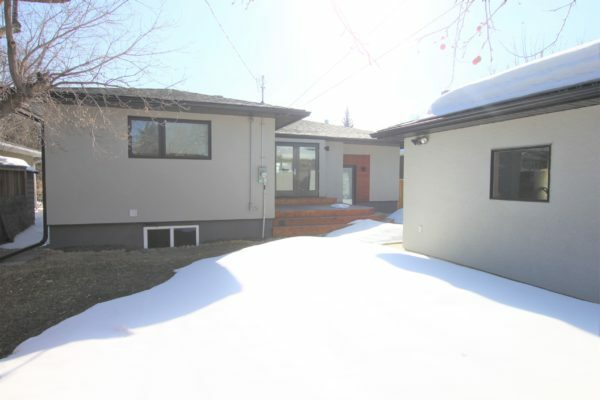 TOTALLY RENOVATED 5 BDRM (3+2) BUNGALOW w/ over 3000 ft2 of living space…on the NORTH SIDE OF SPRUCE DRIVE! 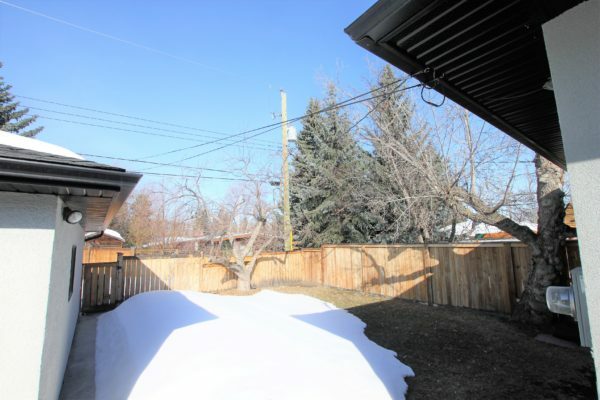 WEST FACING BACK YARD, double oversized heated garage. 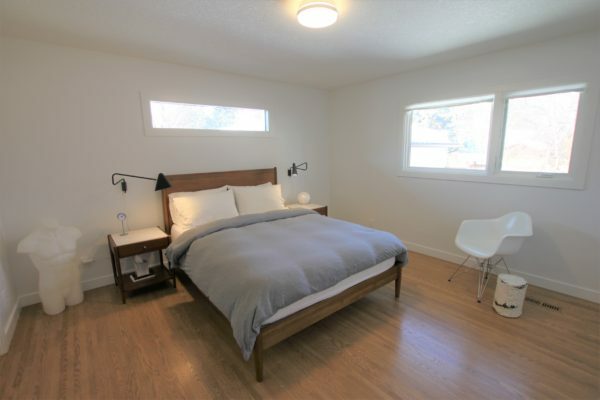 HARDWOOD floors in the kitchen, DR, LR and all 3 upstairs bdrms. 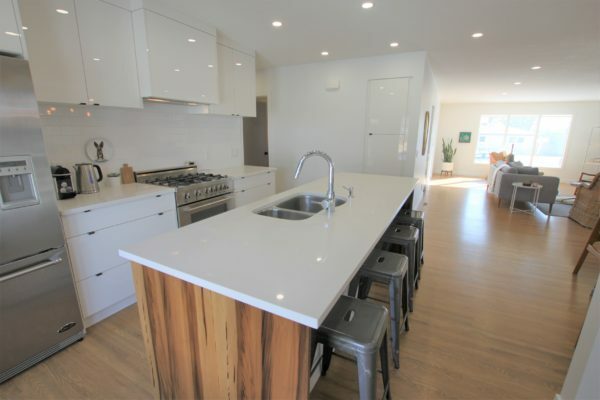 SPARKLING WHITE ISLAND KITCHEN w/ HIGH GLOSS flat panel cabinets, stainless appliances /Italian GAS range & Quartz countertops. 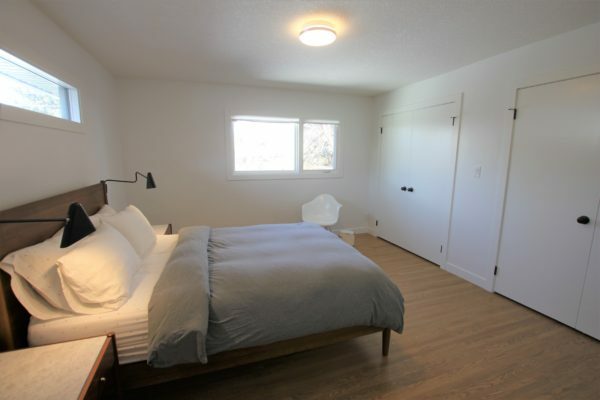 Lots of pot lighting (all lights LED), new windows and knock down ceilings. 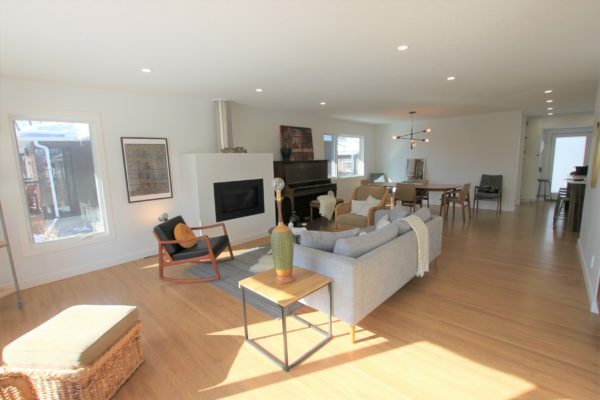 Massive Living Room, Dining Room combination with gas fireplace. 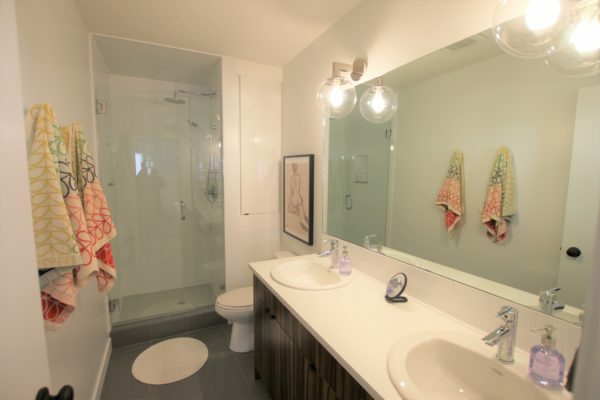 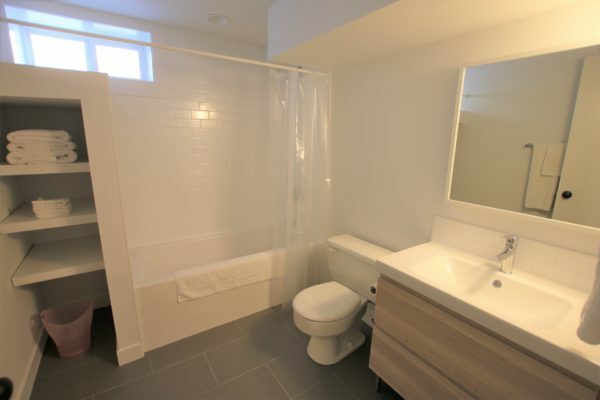 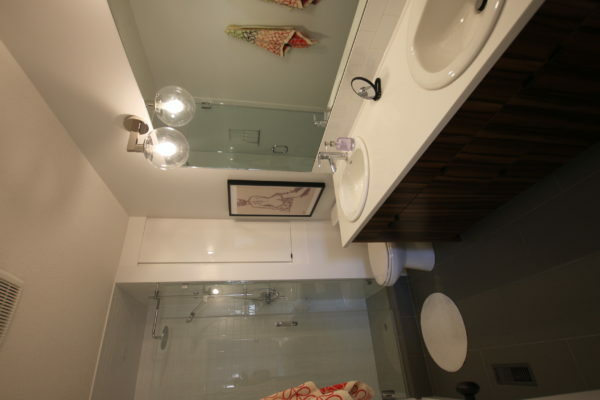 Master bedroom has large tiled ensuite with ‘her/his’ sinks, subway tiled glass-door shower. 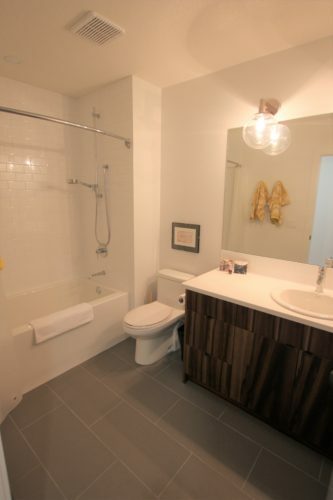 4pc main has bath/shower combination — perfect for children. 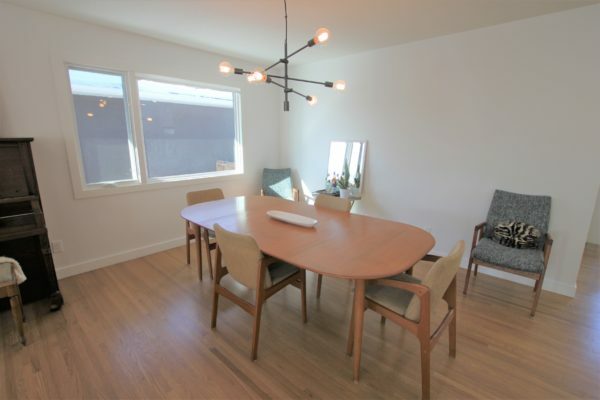 Glass doors off kitchen to large west sun deck w/ gas outlet for BBQ. 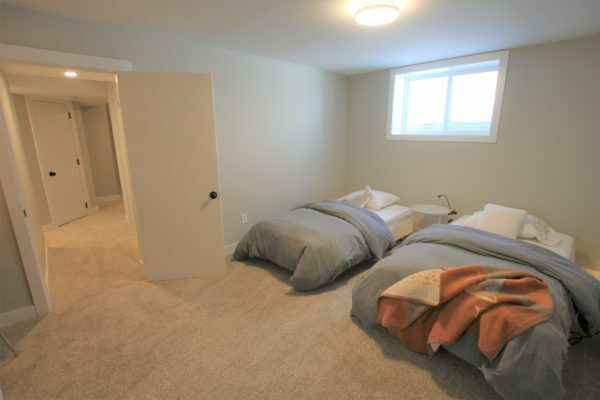 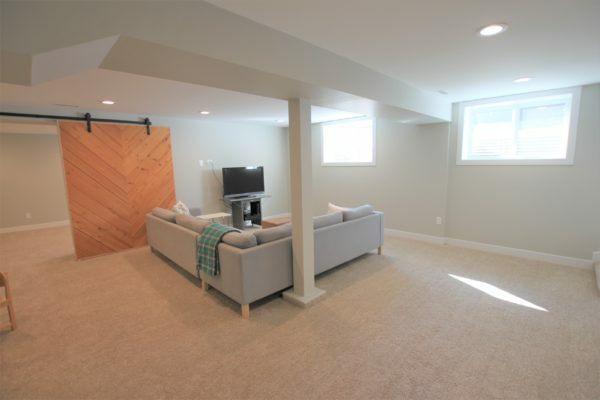 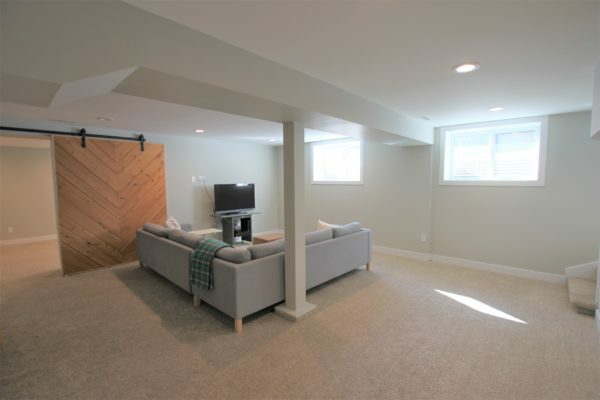 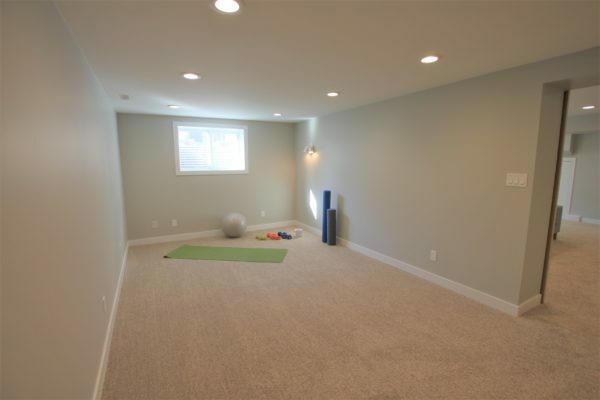 Basement has large family room, 2 bedrooms & games room (easily converted to 6th Bdrm), 2 barn doors & additional 4pc bath. 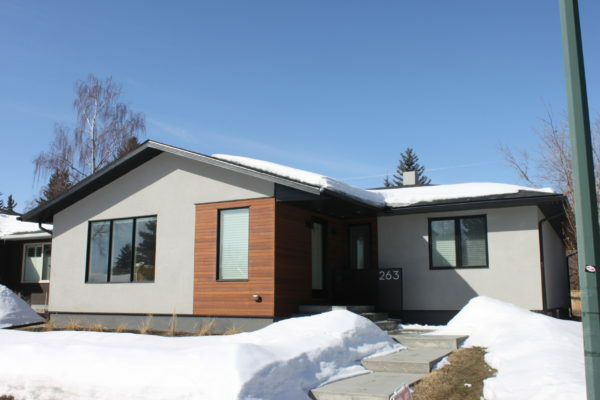 New acrylic stucco exterior, new ashphalt shingles, ALL new windows and window wells. 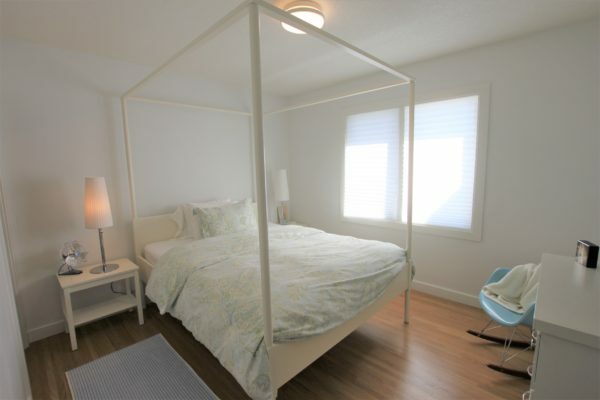 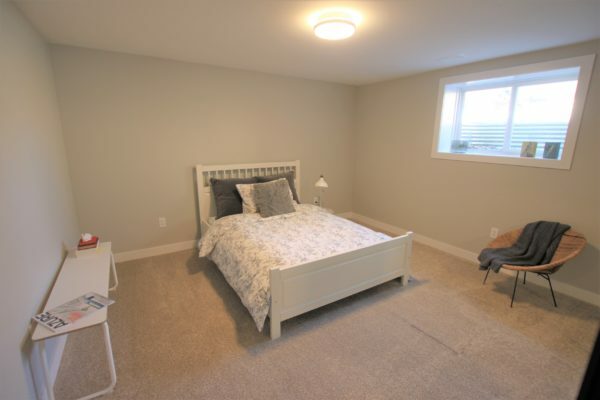 Walking distance to Edworthy Park, Wildwood Elementary & Wedgewood Athletic park. 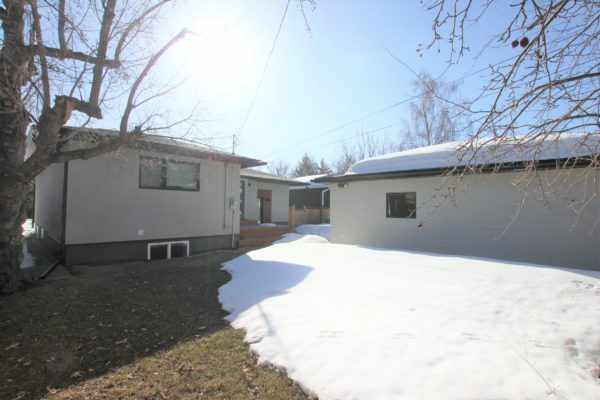 Previous ListingMacEwan Sweetheart!Next ListingRenovate this massive Bungalow backing a golf course! 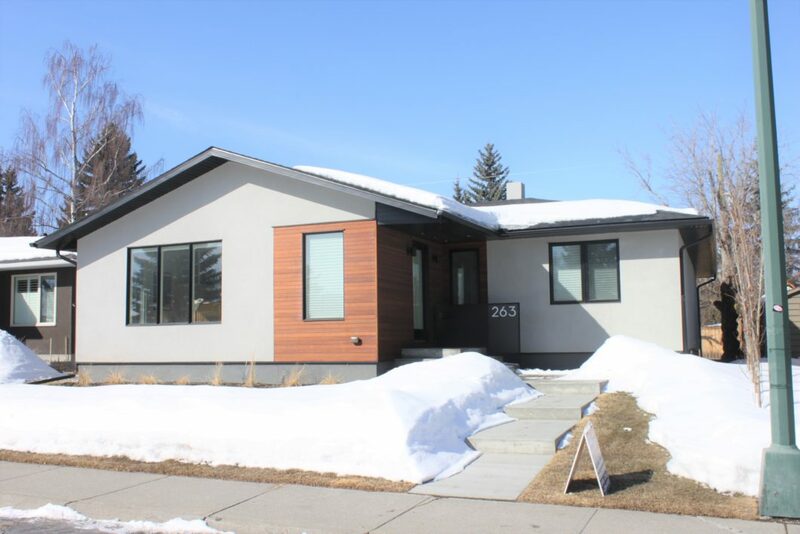 Calgary Properties is proud to be part of the Re/Max team. 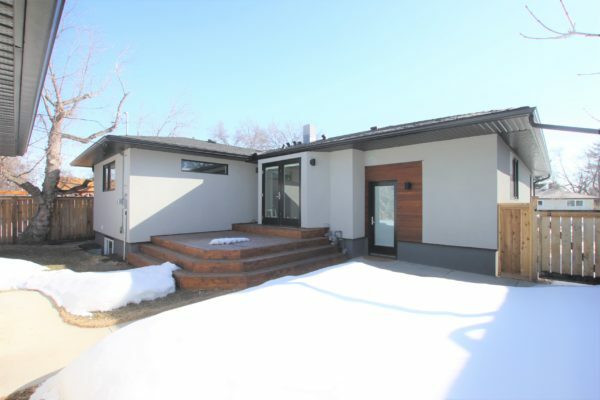 With a 44 per cent market share, Re/Max is a dominant force in the Calgary market. 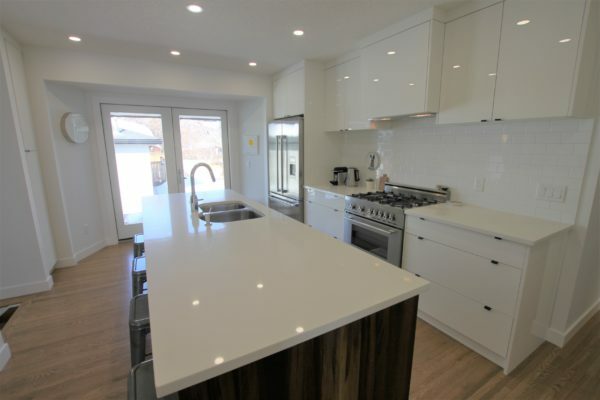 Nearly half of all listings and sales taking place in Calgary and surrounding area take place with a Re/Max agent.